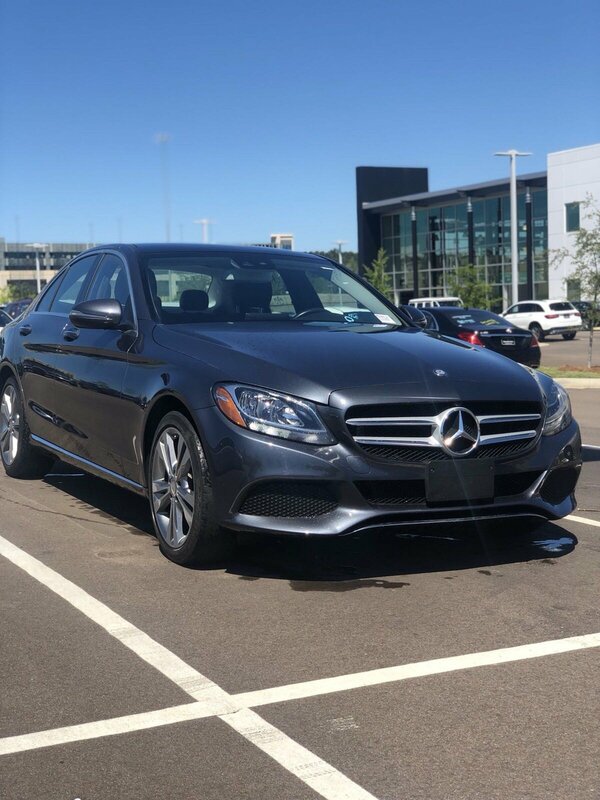 Certified Pre-Owned 2016 Mercedes-Benz C 300. 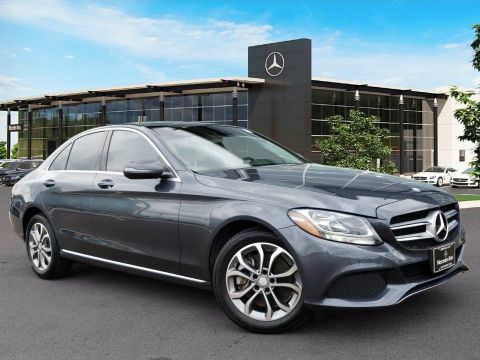 Steel Grey Metallic over Black MB-Tex with Gloss Black & Aluminum Trim. 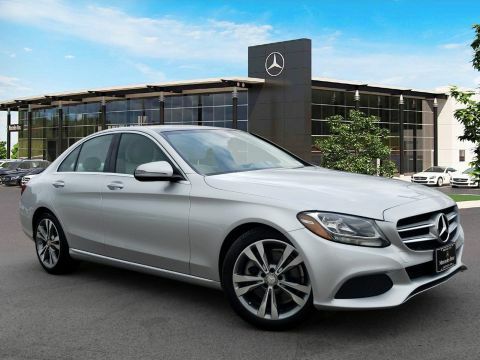 Equipped with Premium 1 Package (Sirius XM, KEYLESS GO®, Entrance Lamps), Multimedia Package (High Resolution 8.4" Color Display), Wheel Locking Bolts, Rearview Camera, 18" Twin 5-Spoke Wheels, Blind Spot Assist, Panorama Sunroof, Heated Front Seats, Comfort Suspension. 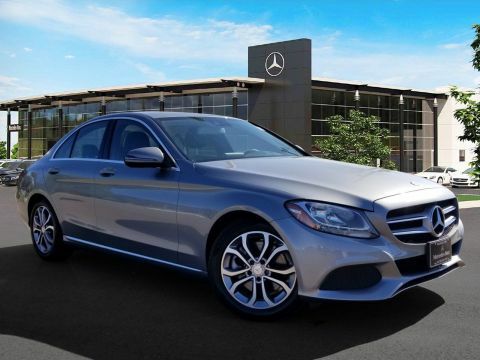 This Certified Pre-Owned Mercedes-Benz is covered until UNLIMITED miles or 02/18/2021.